We've all seen our share of videos highlighting Dolphins whistling or Orca whales doing tricks. How many of you seen clips of Beluga Whales singing? Well now is your chance! 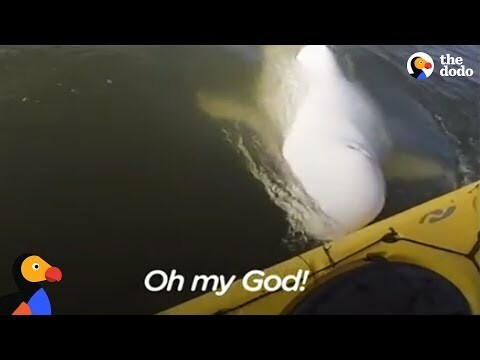 In this video, you'll watch how a man kayaking attracts a small school of Beluga Whales. The man belted out a few notes and sure enough the Belugas swam up to him and started singing along! Eventually the man jumped in and they had their own little underwater quartet. 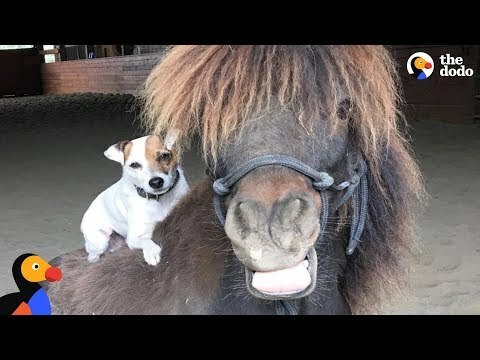 Click the video link below to watch hear these gorgeous animals sing.